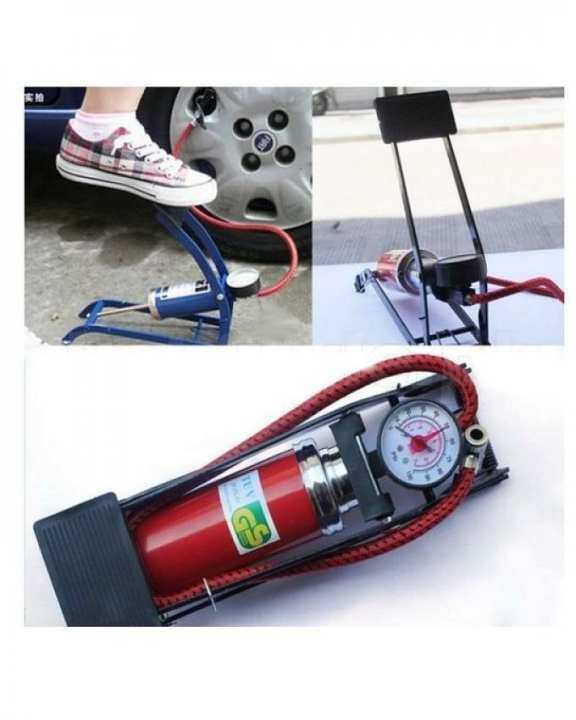 Car & Bike Foot Air Pump Tyre Infiltrator. 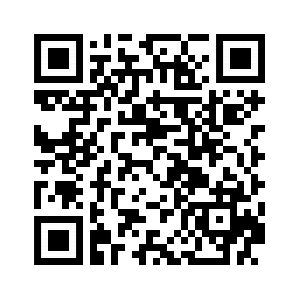 Please follow our store for more discounts. Thanks.